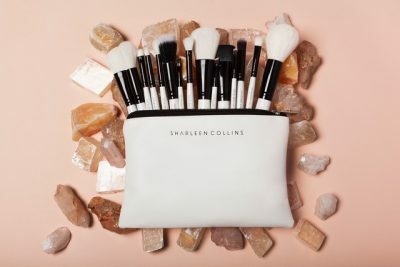 With her sell out professional brush collection topping every beauty enthusiasts must- have list, Sharleen Collins has become the go-to makeup artist for a host of celebrities and a foremost authority on beauty trends. Having earned her stripes as part of the prestigious MAC Cosmetics Pro Team, Sharleen’s luxury brush collection, €79, boasts 15 of the finest silky synthetic brushes. Each brush has a unique thickness and texture to allow for even the finest of details, with a smoothness and finesse that is guaranteed to leave a flawless finish.